CIPET Recruitment 2019 – Central Institute of Plastics Engineering & Technology (CIPET) Job notification for Supervisory (Technical/Non-Technical) posts of Senior Technical Officer, Technical Officer, Scientist, Junior Scientist & Manager. The detailed eligibility criteria and application process are given below. Ph.D in Engineering or Science or Technology with 3 years post qualification experience in the relevant field of Polymers/Plastics. Ph.D in Polymer Engineering/ Science/ Technology with 1 year post qualification experience in relevant field of Polymers/Plastics. Graduation in any discipline from recognized University and MBA /Post Graduation in Public Administration/ PG diploma in Management from a recognized University / Institute, with minimum 55% marks at Graduation and Post Graduation Level. Minimum 10 years post qualification experience in HR, administration, personnel, purchase functions etc. in a reputed organization. Manager (Finance & Accounts): Full time first class any degree from a recognized University with CA / ICWA/ SAS (Commercial) with 08 years post qualification experience. 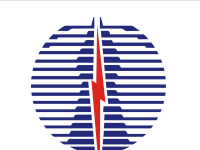 Senior Technical Officer/Scientist: Up to 40 years. The selection process is based on Written Test with Skill/Practical Test and/or Interview. 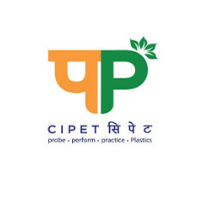 How to apply for CIPET Recruitment 2019? 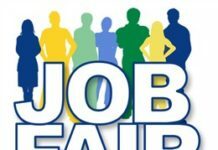 All interested and eligible candidates can download an application form in CIPET website www.cipet.gov.in and send application form along with required documents to the following postal address on or before 15 April 2019.